Are you a young professional who is feeling stuck? 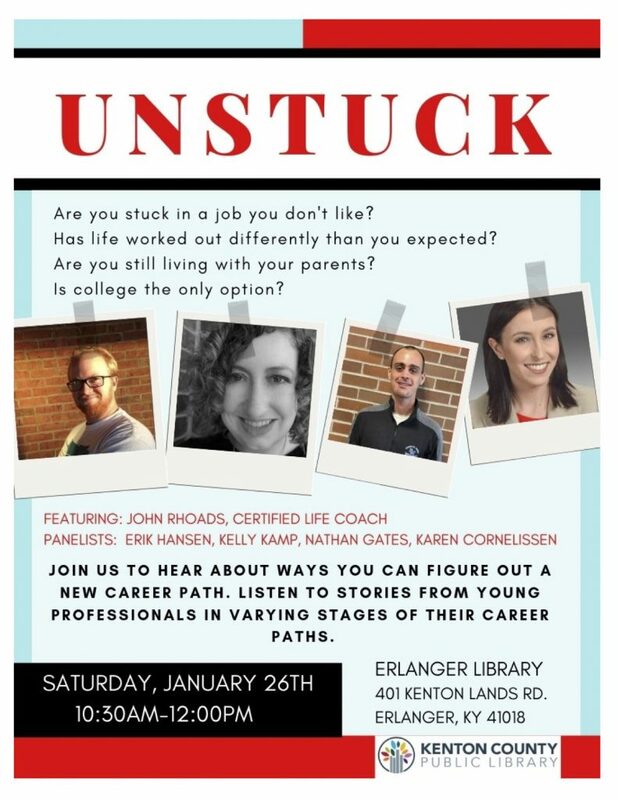 Come join us this Saturday for a panel discussion about the challenges facing young professionals and how to get UNSTUCK! Here is a cool tool to help you conceptualize your development process. It can be applied on a personal or professional basis for individuals or for groups and businesses. In 1955, Joseph Luft and Harrington Ingham developed a technique to assist in relating to ourselves and others. They combined their first names to create the Johari Window, a method for looking into our lives. 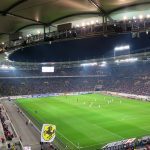 Arena – Information that is know to myself and known to others. This is generally common knowledge that can be agreed upon. I wear glasses. Or I am a certain height. Or I hold a specific position in a company. I am a fan of a certain team based on the jersey I am wearing. It is easy to do something with this information as it can be used by everyone. If you are in the arena, generally everyone can see what is going on. Blind – Information that is known to others but is not known to me. Most of us have had the humbling experience of being told that we have food in our teeth during an important public event. We all have blind spots to who we are personally, professional, emotionally, and relationally. There is a BENEFIT to knowing that the car in the other lane on the interstate is in your blind spot before you change lanes! There is a BENEFIT to knowing you have something in your teeth before giving a presentation. Knowing allows you do something to fix it! The intent of this quadrant is to find someone who is willing and able to give you accurate feedback. What if the feedback you received during your next annual was viewed as someone trying to HELP instead of attack who you are? We can grow as individuals if we can accept help in being shown the things about us that we can’t see for ourselves. Hidden – Information we know for ourselves, but keep hidden from others. These are our secrets. We spend a lot of time and energy keeping our secrets hidden. Think of your secrets as being a beach ball that you keep submerged under the water at the pool so no one knows it is there. It may be easy to hold the ball underwater for a while. After a while though it takes a lot of effort to keep it submerged. Our secrets are like this! We have to hold onto them all the time! There is a BENEFIT to not hiding certain things about ourselves. This does not mean being completely transparent. It isn’t safe to tell everyone all of your deepest hidden information. But having a trusted friend or mentor to disclose information to can be a relief and allow you to observe yourself in a different way! 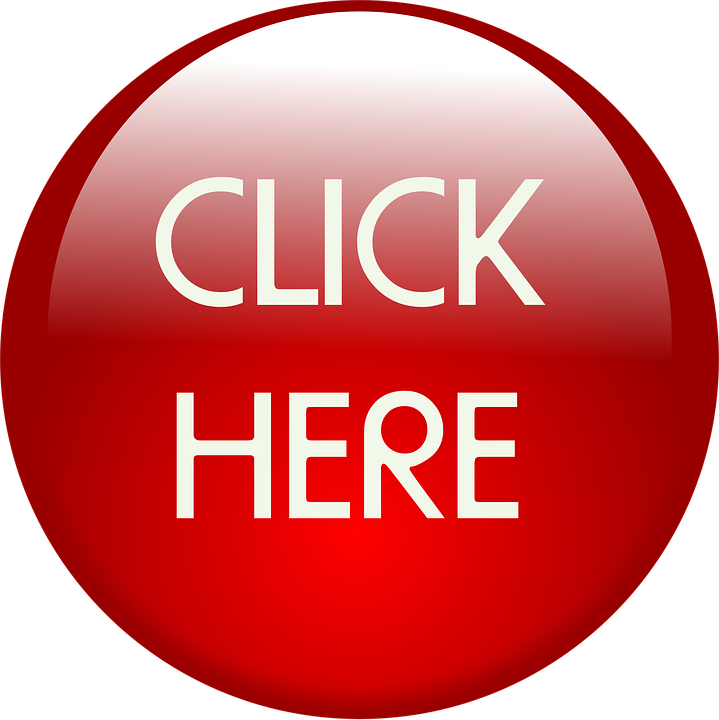 Unknown – Information that is not known to ourselves and not known to others. This is a tricky place. We don’t know what we don’t know. The reality is that we all have this unknown component to ourselves. Places of who we are on the inside that we have never had a chance to develop or explore. This could look like the painting class or guitar lessons we take for ourselves once the kids are out of school. Or an unresolved fear that has haunted us our whole life. It takes a certain amount of courage to be willing to explore this unknown, and sometimes dark, place in ourselves. The rewards for digging into the unknown areas of who we are can have tremendous BENEFITS! A new skill. A new perspective on life. A release of something we didn’t know was holding us back. This Johari Window is a valuable tool to gain perspective about ourselves. If we are honest with ourselves, we don’t know everything about who we are. It helps to be able to compartmentalize the different aspects of our person in order to look at each in greater depth. This creates more understanding! 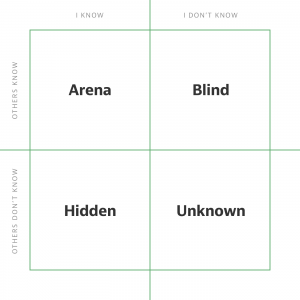 The Johari Window is also not intended to be a static frame. The more we can move things into the arena, the easier they are to work with. We have more potential to growth, develop, and achieve by having more of ourselves in the arena. 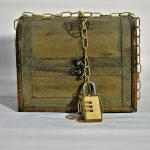 Moving information from the blind spot and secrets out into the open releases burdens and allows for greater potential (it HELPS to know you have something in your teeth). That Hidden window holds things we might need. Just like a mine, the treasure has to be dug out of the ground in a deep dark place. Once it is brought to the surface it becomes much more valuable. 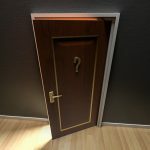 So I’m Stuck – Now What? In sitting down to write this it occurred to me what an odd word ‘stuck’ is. SO, being the nerd I am, I looked it up! 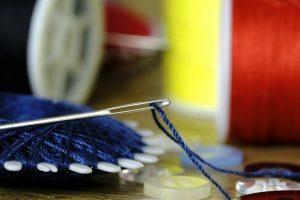 From Google Translation – Stuck, the past tense of ‘stick‘ is an old English or Germanic word derived from ‘sticken‘, which is associated with embroidery. Literally pinned down so it won’t move! We all get stuck in trying to move through our daily lives. It could be anything – finding a new job, improving a relationship, eating healthier, exercising more, taking a fantastic vacation, setting a goal towards a dream. Anything! We all have times and aspects of our lives that get bogged down. Where things won’t move or change or improve. It is not fun. Ironically, doing nothing or the same things over and over keep us in the same place. In order to get ‘unstuck’ we have to change what we are doing! Lose CONTROL (in a good way)! Maybe you haven’t realized that you are stuck in a situation. Maybe you haven’t had that epiphany of ‘why isn’t this working? OH, I must be stuck!’. Once that realization dawns on you, the solution is NOT to keep doing what got you to this pinned in place! The first step then becomes Do SOMETHING Different! This is usually the toughest part! If you had known you would have ended up bogged down you would have likely done some thing different in the first place. So choosing to do something different requires effort and risk! 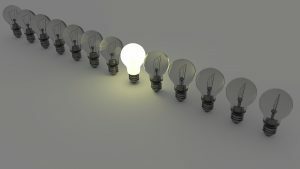 Do something different could be small, large, high energy, or even coming to a complete stop. Another irony is that sometimes even trying something that might NOT work is better than staying in the current pinned down place. What does doing something different look like in your current dilemma? Anyone who has ever stranded a car in the snow knows that once the tires take hold, and the car starts to move forward, to NOT STOP driving until the car is out! The same applies for any other stuck situation. Once you get a bit of momentum of change – keep going! Where have you given up on changing a situation when not stopping would have tipped the scales? While Do Something is usually the most difficult to start, Losing Control is sometimes the most difficult to achieve. What do I mean by ‘lose control (in a good way)? Why does it matter? First, the benefit of losing control is that it loosens things up. It takes us out of our comfort zones and creates opportunities that we had not considered. 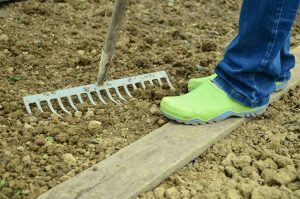 If you don’t turn over the soil in a garden before planting, the likelihood of the seeds thriving decreases dramatically! We often get stuck because we try to control for all variables in a situation. By not letting go of that need to be in control, we limit ourselves. Second, there are very unhealthy ways to Lose CONTROL! If I want to get rich quick I could cash out my retirement fund and buy a lot of lottery tickets. That would be losing control, but it would NOT be in a good way! So what does losing control in a good way look like? It depends on how you are stuck and what you are holding onto. There is a balancing point. We frequently get into patterns where we live our lives in very predictable ways. It is possible to throw all caution to the wind and give up responsibility to ourselves. Losing control in a good way is not forfeiting ALL of the things you are responsible for. Losing control in a good way could be as simple as not working through a lunch break, giving yourself permission to take a day off, going on a blind date, or trying a new restaurant. What haven’t you tried recently because you were unwilling to give up control? 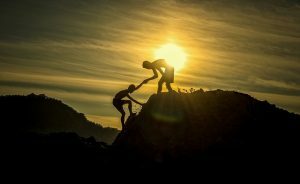 It is interesting that while the other steps are more difficult, Asking for HELP is often something we are unwilling to do. Why is that? Maybe we are embarrassed. Maybe we don’t know who to ask. Maybe we want to get all the credit. But if you haven’t been able to solve the situation on your own up to now, I will refer you back to #1. Frequently someone else has a simpler solution, or is willing to pitch in to try and solve a problem. Back to the car in the snow – it is far easier to have four people push a car out of a snow bank than to continue spinning the wheels. So what internal dilemmas do you have where you are not asking for assistance? Who do you know who might be able to offer an idea or solution? What is preventing you from asking for what you need?